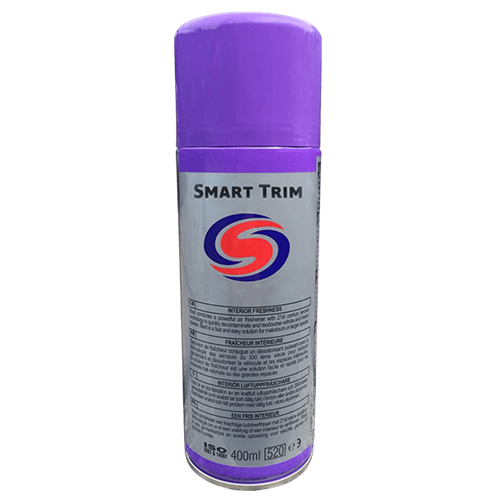 Smart Trim is an Autosmart aerosol dressing that is specifically designed with the ‘detailer’ in mind due to its controlled spray pattern.It protects, enhances and restores to an "as new" appearance. 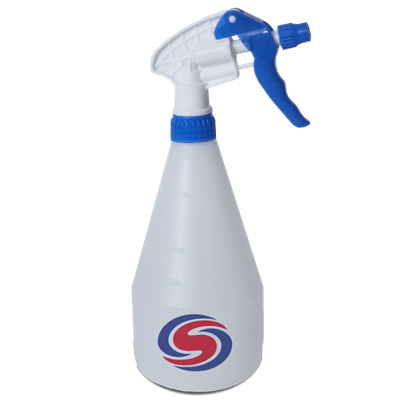 This Autosmart aerosol dressing is specifically designed with the ‘detailer’ in mind due to its controlled spray pattern. It protects, enhances and restores to an "as new" appearance on plastic bumpers, grilles and trims. Autosmart Dash Dandy 400ml aerosol leaves a dry finish for that original showroom look. 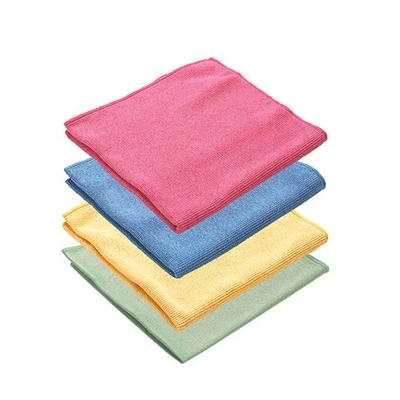 Contains plasticizer to maintain the suppleness of vinyl dashboards and trim. 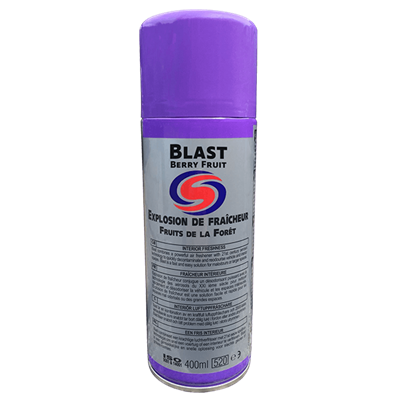 Autosmart Blast is a powerful air freshener with 21st century aerosol technology to quickly decontaminate & reodourise vehicle interiors available in 3 fragrances.